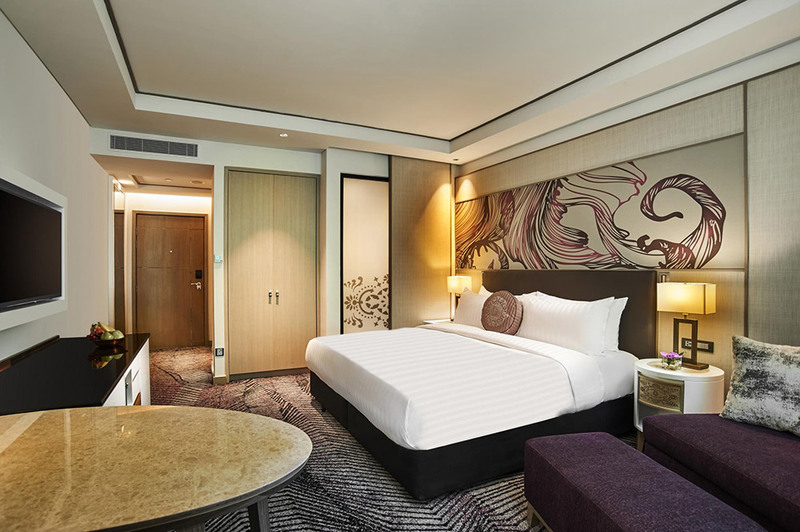 If you didn’t already know, Johor Bahru offers one of the best short staycations you can take from Singapore, and there’s no prizes for guessing why. Awesome food, great café-hopping opportunities, cheaper prices, and — it’s just opposite the Causeway! 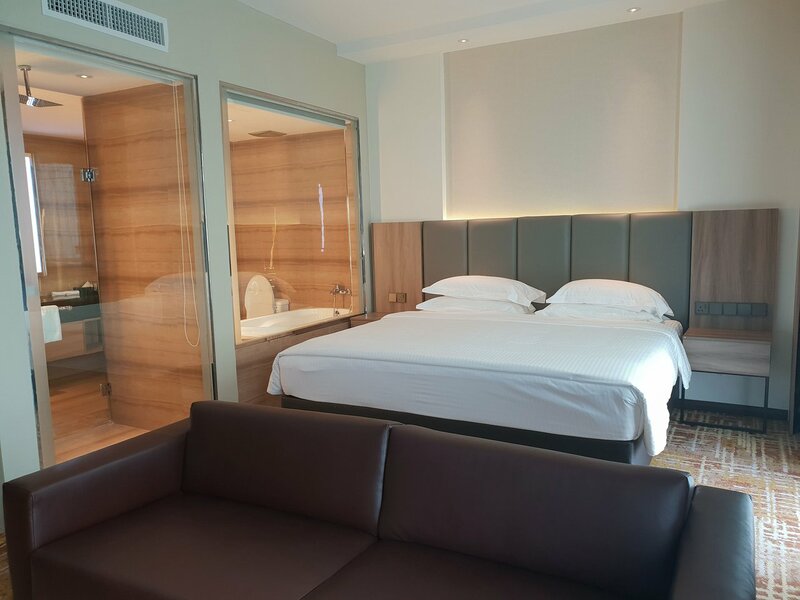 So if you’re thinking of taking a weekend trip, you’ve got to get yourself comfortable at a nice and stylish hotel at a reasonable price. 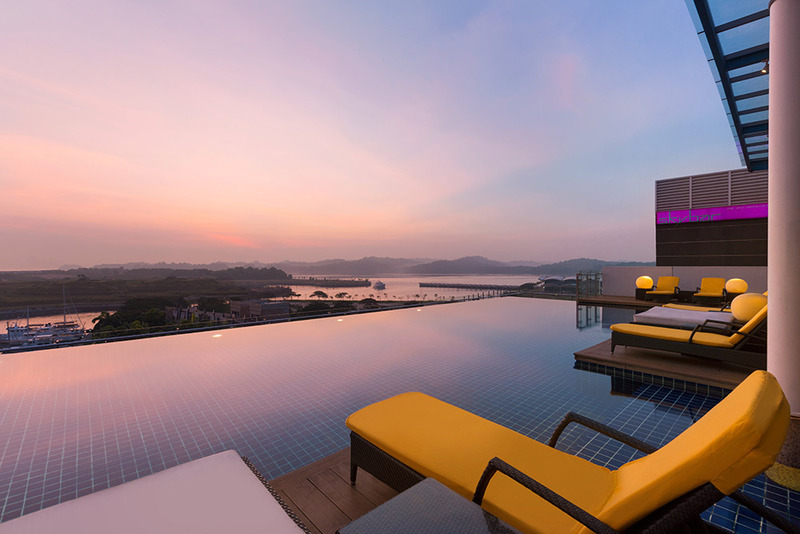 Here are our picks for the top hotels in Johor Bahru! 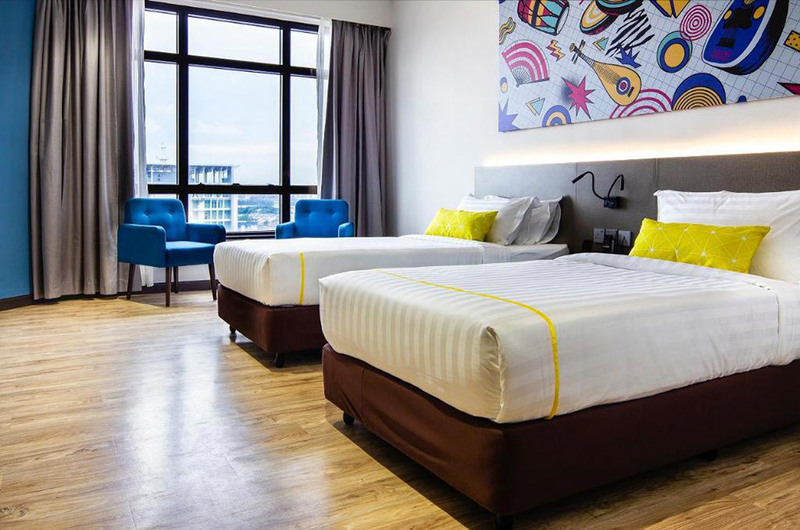 It’s clear why this is an ideal hotel in Johor Bahru for a staycation — amazing views of the Straits of Johor, clean and modern interiors, and best of all, it’s only a five-minute drive from JB Sentral station. It offers shuttle services to many other shopping centres in the area for your ultimate convenience and also has a huge resort-like pool downstairs if you want a truly relaxing experience. This is something for the kids. Featuring a mini waterpark in the hotel itself, KSL Hotel and Resort will leave your kids giddy with excitement, while you will be totally pleased with the amazing amenities the hotel has to offer. We’re talking golf simulators, karaoke and a cinema. So treat yourself to this entertainment wonderland for both yourself and your kids! 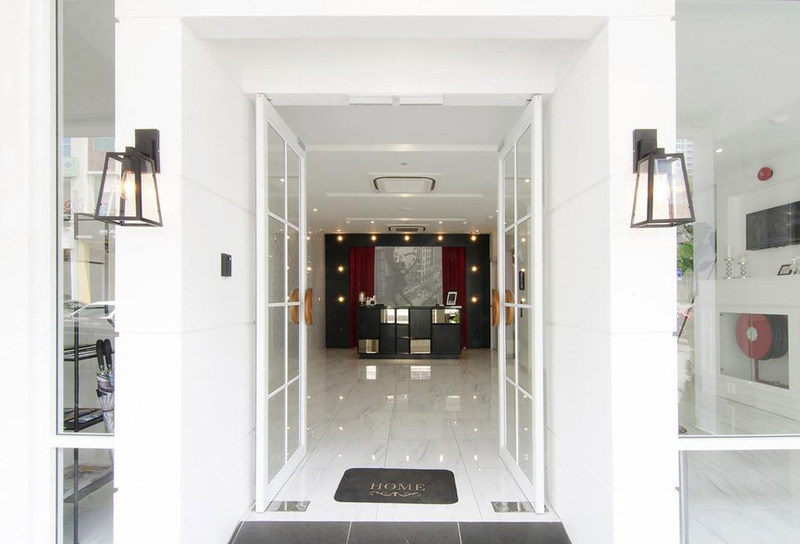 This is a luxury boutique hotel that’s fit for your Instagram feed. Decked out in chic white and marble interiors with a gorgeous bathroom to boot, this is great for a girls’ staycation. It’s a short five-minute drive to AEON Tebrau City, so you can shop till you drop before recharging at The Ardens. Plus, it’s a pretty affordable price to pay for something as pretty as this! If you’re looking for something a little more luxurious, check out Amari. Live like a king in its lush rooms with carpeted floors, with a beautiful pool downstairs to unwind and relax. It’s also conveniently situated in the central shopping district, within walking distance to Johor Bahru City Square and Komtar JBCC. 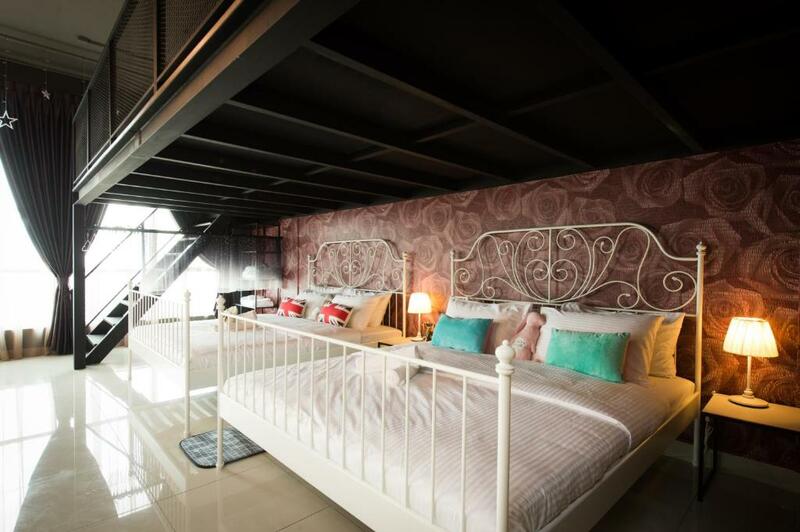 Trove has close to 300 rooms, each decorated according to five themes — Local Love (pictured top), Into the Woods, (pictured bottom), Precious Moments, Fun with Geometry and Straits Affair, all reflecting Johor Bahru’s culture, identity and local heritage. 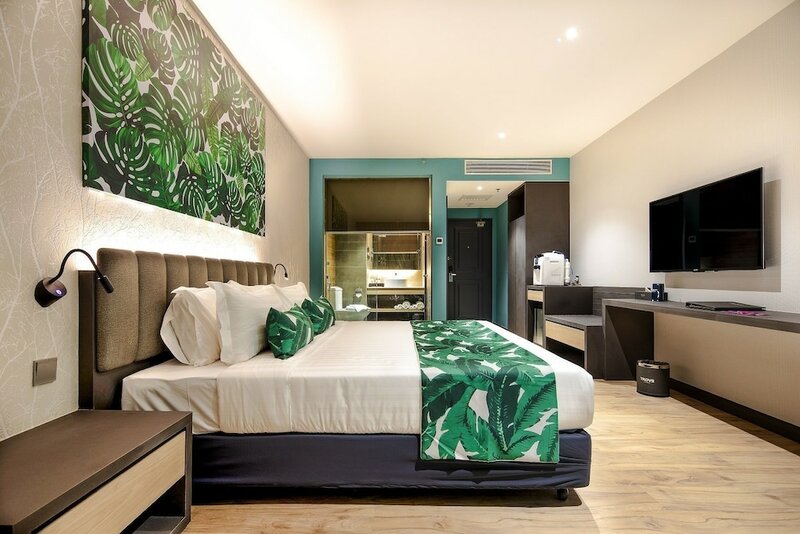 This uber sleek hotel is situated a little closer to Taman Sentosa, so you can just drive down and stuff yourself silly with hawker food! 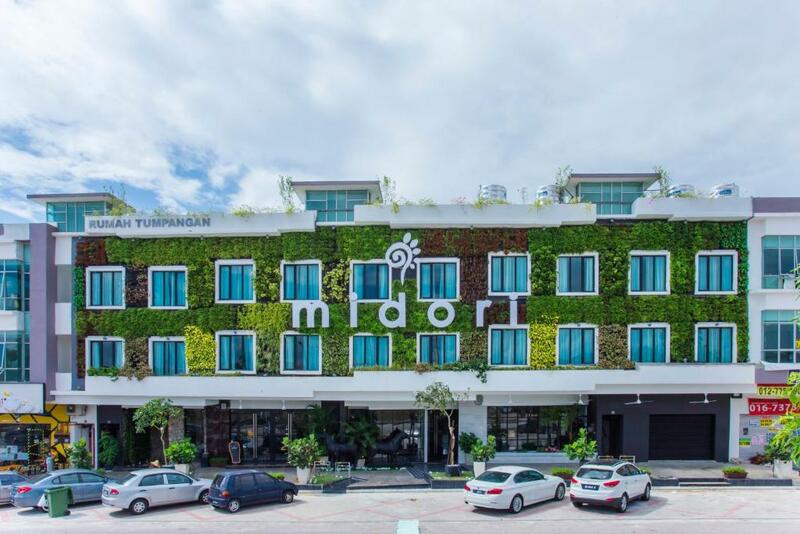 Midori is an eco-friendly and sustainable boutique hotel that boasts an impressive lush green exterior. Like Trove JB, it also has different themes for its rooms, from Victorian-themed to sleek and modern. If you’re looking for something really different to spice up your staycay, check out this hotel! For big groups who want to stay together, this is the perfect choice for you. This isn’t really a hotel; rather, it’s more like a guest house, and it can house nine people under one roof! 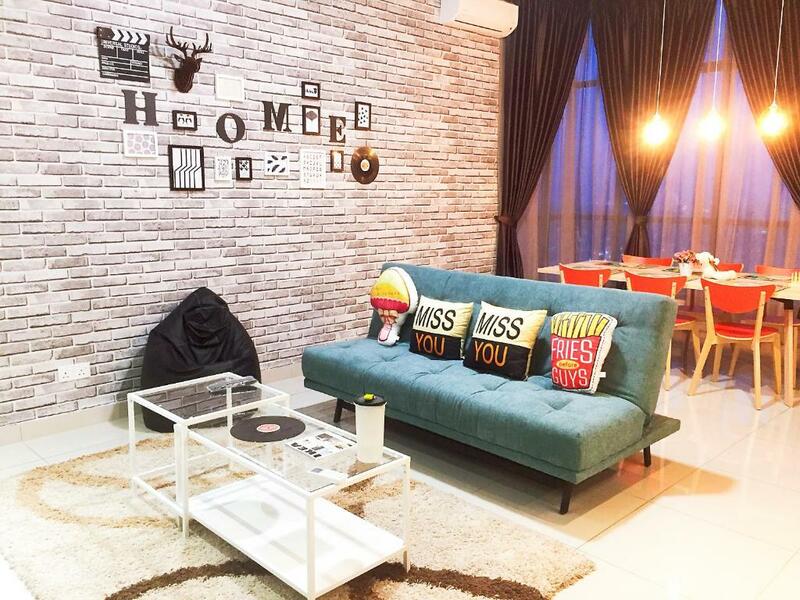 For that home away from home feel, it provides a great space for family bonding time. There’s ample space for the kids to play, and it’s really inexpensive when you break down the cost. 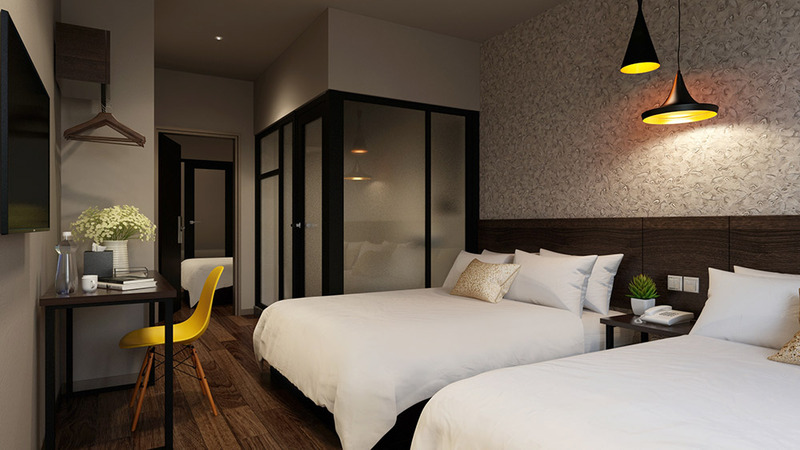 For a sleek, modern, no-frills hotel, check out The Square Hotel. 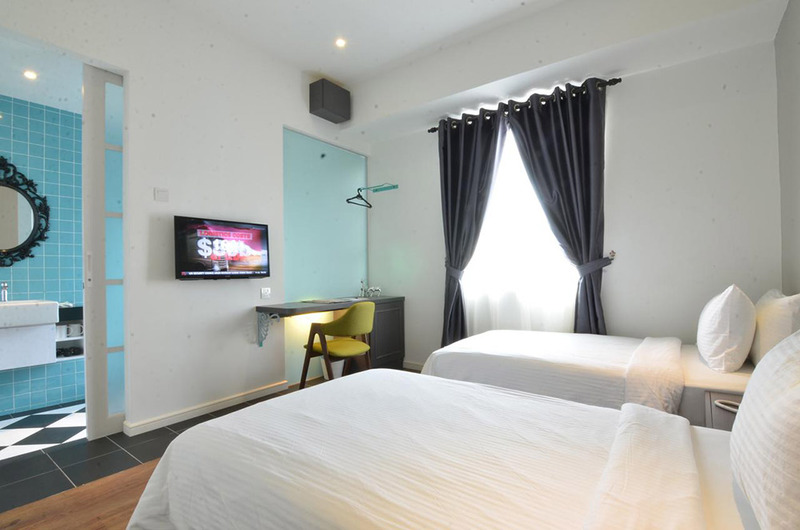 It’s just a few minutes’ drive away from AEON Mall Bukit Indah, and it’s voted as one of the best value-for-money hotels in Skudai. 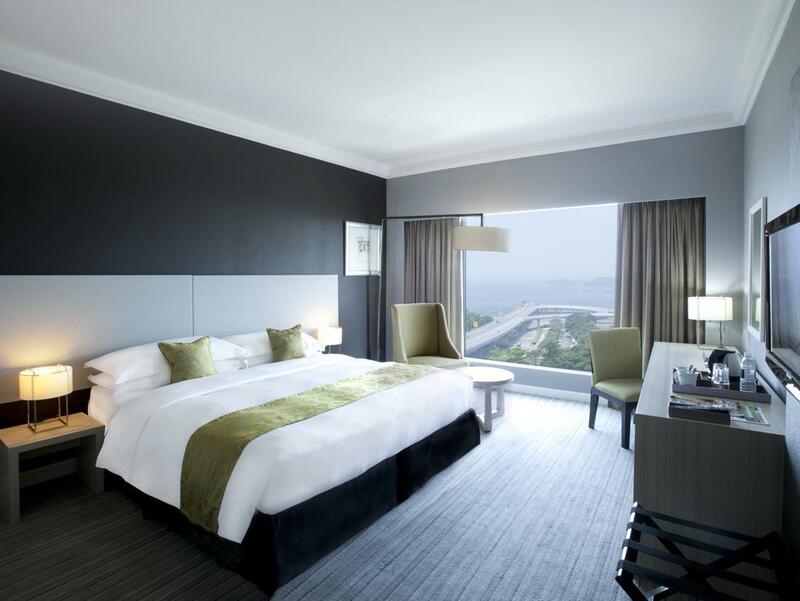 Depending on which room you choose, prices can get really low, and the hotel is not shabby at all. 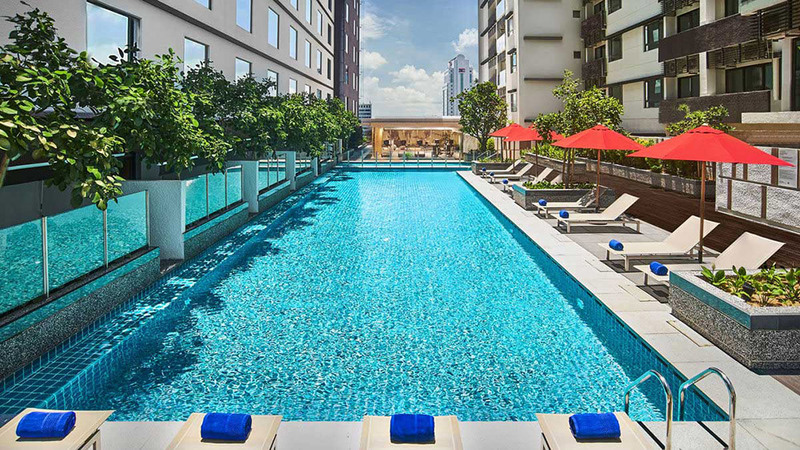 This is our pick for a budget-friendly hotel! On the other end of the spectrum, we have Hotel Jen Puteri Harbour. It’s definitely more pricey, but look at what they are offering! Located near to Legoland Malaysia, it’s just a three-minute walk away from Puteri Harbour Family Theme Park. 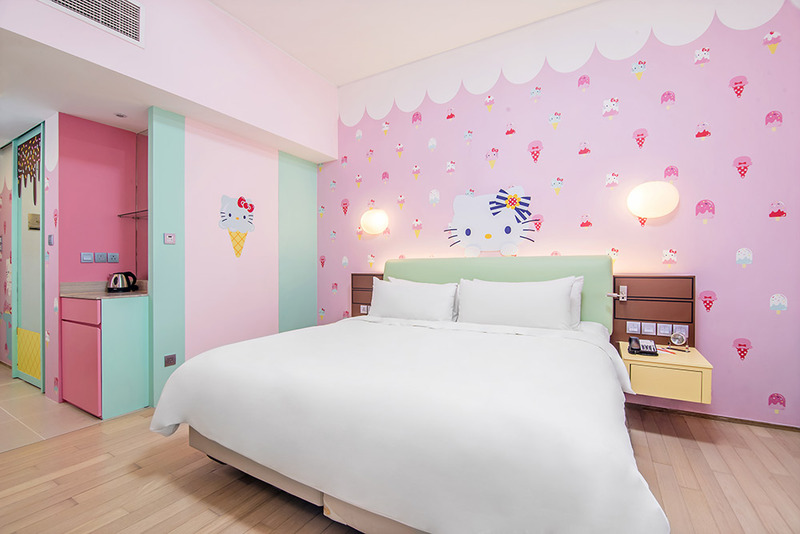 Fitted with different themed rooms, the highlight is definitely its candy-themed Hello Kitty ones! This hotel is sure to delight both children and adults, and best of all, it’s located in the centre of all the attractions. 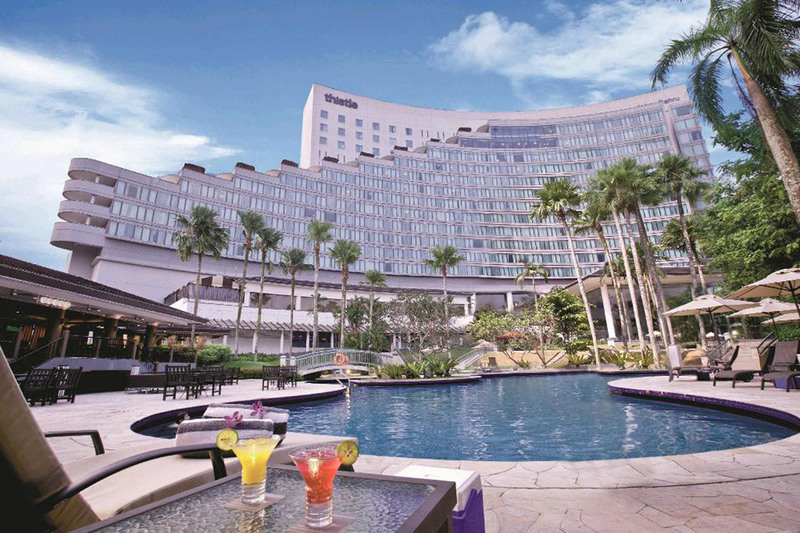 To round off the list, we end with something special: a hot springs resort in JB! 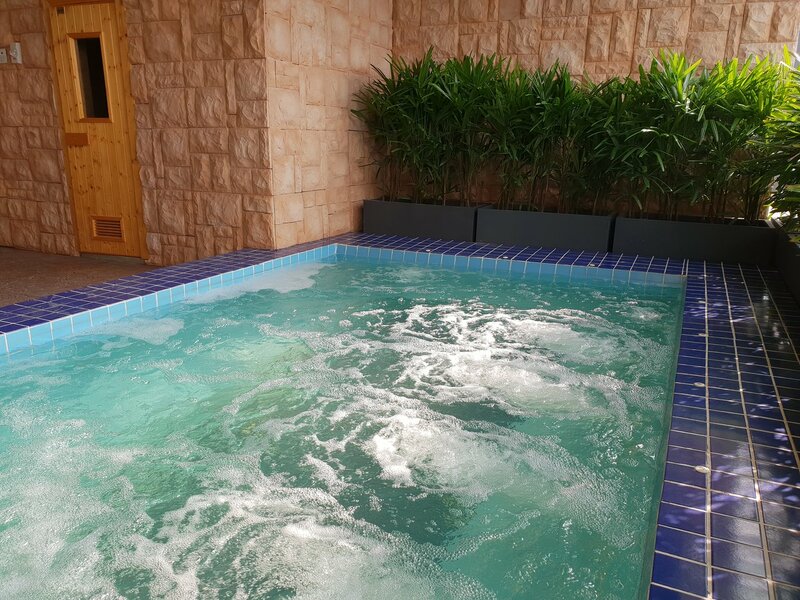 Guests get free access to the hotel’s hot springs, gym and pool, providing the ultimate wellness experience. 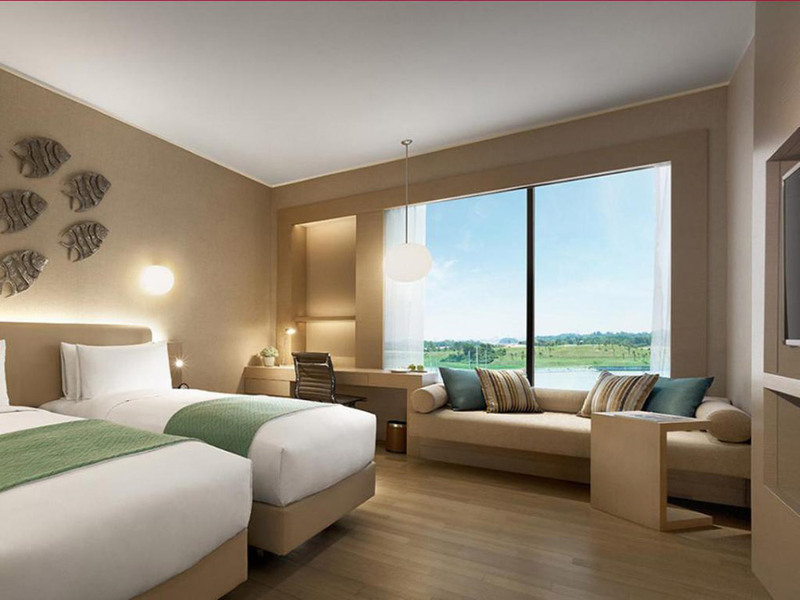 The rooms are also reminiscent of hot spring inns with wood panelled bathrooms for that Muji-like feel. It’s just five minutes away from AEON Tebrau City, so you can choose to shop there if that’s more like your idea of a holiday!